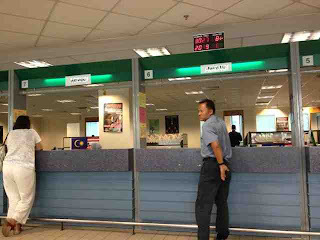 For the past years, renewing my work permit at Putrajaya was a breeze, even when I was applying for a maid's work permit. They had a room which was especially catering for expats and professionals, where you can get a comfortable seat while waiting. Imagine my shock when I went to Putrajaya last April 2013 to find that things have changed. They had a bright new reception which welcomes you as you go up the 2nd floor, which wasn't there before. I asked where I could go renew my maid permit which is under my name (which is under a Residents Pass RP). The girl pointed me to a door which had no sign whatsoever near the elevator... I wasn't sure if I understood her correctly as it didn't seem to have any room after the elevator, so I asked again and she repeated what she said. True enough after you open the unmarked door, it reveals a brightly-lit new office which had a small waiting area with seats. 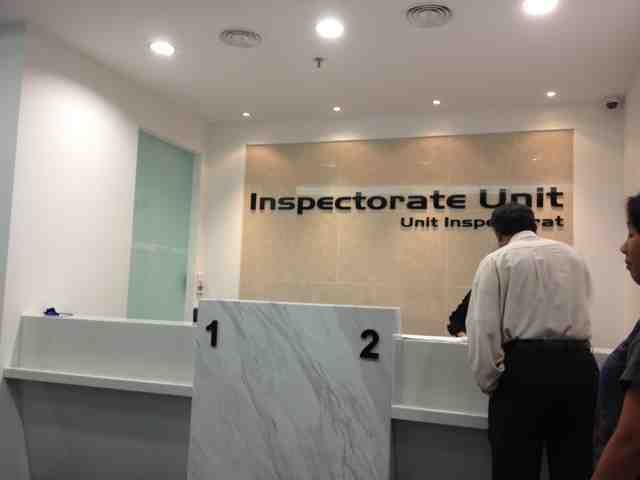 A huge sign behind its counter states "Inspectorate Unit"and there was no visible process of queueing so I decided to just stand behind the guys who were talking to the officers. After a few minutes wait, I stated my case. They had to call someone else who was in charge of the RP and when she looked at my case, she finally informed me that I didn't have to line up in that room, and instead need to go to the 1st floor to apply the maid permit there. I asked which window, and she wasn't sure which one... great. I had to go find out myself. I went to the 1st floor to ask someone else only to discover I was in the wrong area, seems to be the area for locals to pay for some stuff which I don't understand because it was all in Malay. To sum it up, one had to go to the 1st floor, after you get up from the escalator area you need to turn left. I went to the Information Counter, which had a short queue, and he gave me a ticket and we waited shortly for our turn. After speaking to the officer there, I then discovered that I had to apply for FOMEMA once again for my maid, despite that it is a renewal. And guess my surprise when I found out from FOMEMA office that in order for me to get a form from them to allow my maid to go for a check up, I had to go get a bank draft in order to settle the payment as they do not allow cash transactions! I went to my bank in Mont Kiara (this is after the long drive from Putrajaya), got a bank draft, then drove to FOMEMA office in Publika. Finally got the papers and my maid went for a check up at Global Doctors which is nearby. Thank God I didn't have to wait too long at the FOMEMA office... there were many counters to serve people. 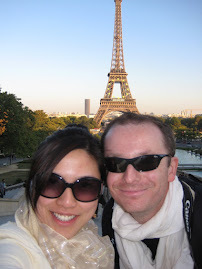 I was quite pooped and tired after all that driving, and to top it off I am 4.5 months pregnant at that time. 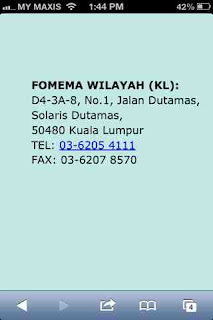 All this inefficiency could have been avoided if I could have spoken to someone in Putrajaya. However, I tried calling for more than a week and realized no one was answering or it was the wrong department. I was astonished because it was not like this before. After speaking to the officer at Putrajaya, now I discovered why. 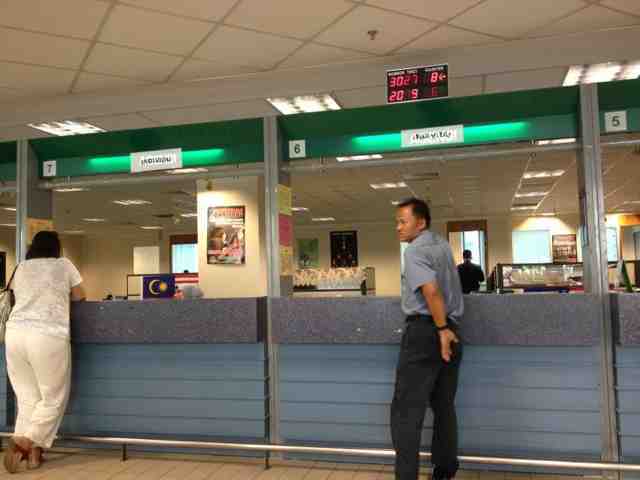 It seems that Putrajaya has re-shuffled the place and planning to "improve" their services. Hence, the offices were renovated, phone lines were probably not moved yet or simply some of them are still confused? I hope they can get their act together soon so people don't have to go through what I have been through. It was super efficient in the past. I hope they get back in shape like before. 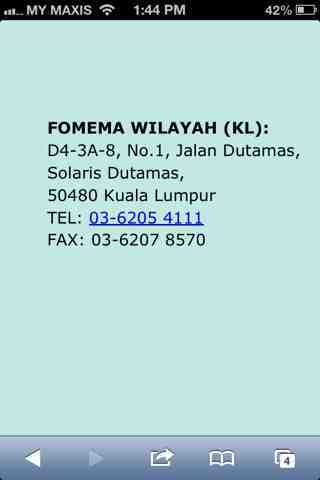 Overall, for the maid work permit, I paid around RM 500+++ then another RM 190 for the FOMEMA test. To people out there who plan to renew their maid's work permit I suggest you do it a month before expiry so that you have ample time to do what is necessary. I am glad I did, else I wouldn't have had enough time before the deadline. 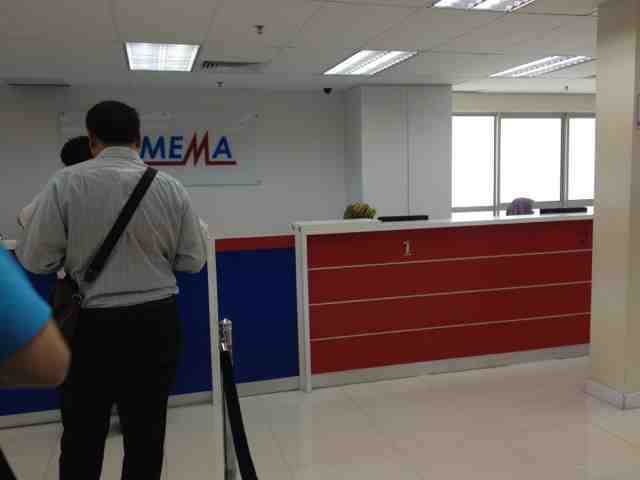 The FOMEMA result took almost 10 working days to come out.